China-based Elong is all set to foray into the Indian market. 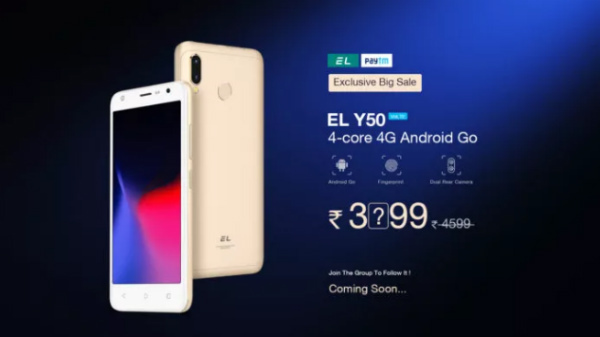 With the popularity of budget smartphones in India, Chinese smartphone brand Elong is all set to launch a budget device called EL Y50 in the country. As per the teaser posted by the company, it will be an Android Go smartphone likely priced under Rs. 4,000. Eventually, it will be the most affordable Android Go device. Besides its pricing, the teaser also reveals that there will be dual cameras at its rear, a rear-mounted fingerprint sensor and a dedicated selfie camera flash. This smartphone is touted to arrive with a metal body design and come with 4G LTE support. 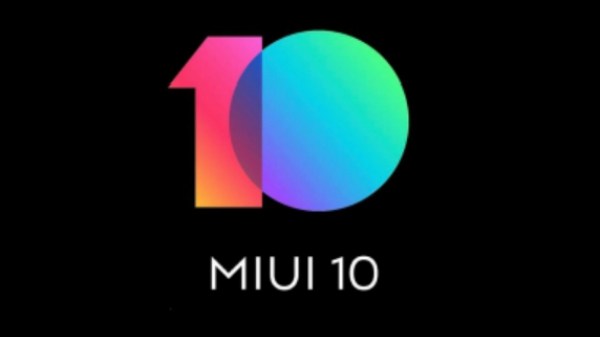 While its launch date remains unknown, we can expect it to be launched sometime in January 2019. As of now, Elong is running a contest, which is live on its official website. Interested buyers have to guess the exact price of the upcoming smartphone. In order to make it interesting, the company has shared a hint that the device will cost Rs. 3,_99. This makes it clear that the device will be priced under Rs. 4,000 in the country. On guessing the price correctly, a lucky winner will get a chance to win the upcoming device - EL Y50. The name of the winner will be announced on the company's official Facebook handle on December 30. Talking about its specifications, this EL Y50 smartphone bestows a 5-inch display with qHD resolution and an aspect ratio of 16:9. It makes use of a quad-core processor of unknown chipset clocked at 1.5GHz. This processor is teamed up with 1GB of RAM and 8GB of default memory support and we can expect additional storage support as well. The imaging aspects of the device include 8MP + 2MP cameras at the rear with LED flash and a 5MP selfie camera with a dedicated flash light. Being an Android Go smartphone, this one comes with support for dual SIM connectivity and other standard aspects. It has Google's Android Go compatible lite apps that do not consume a lot of resources.